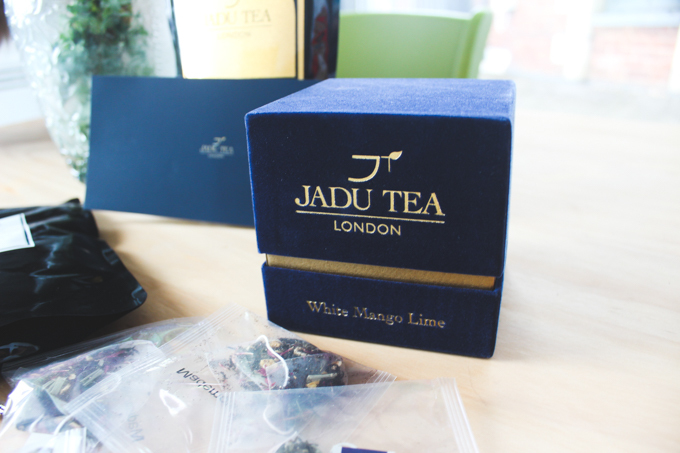 The tea I received in the gift box packaging was White Mango Lime. It's really light, fruity and refreshing. 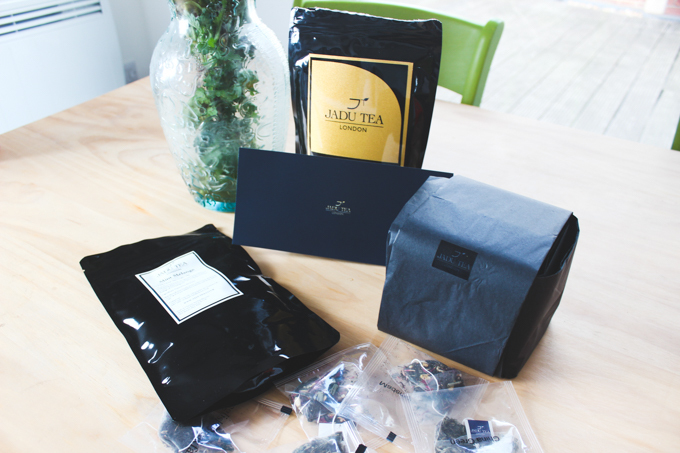 I love having this tea first thing in the morning. 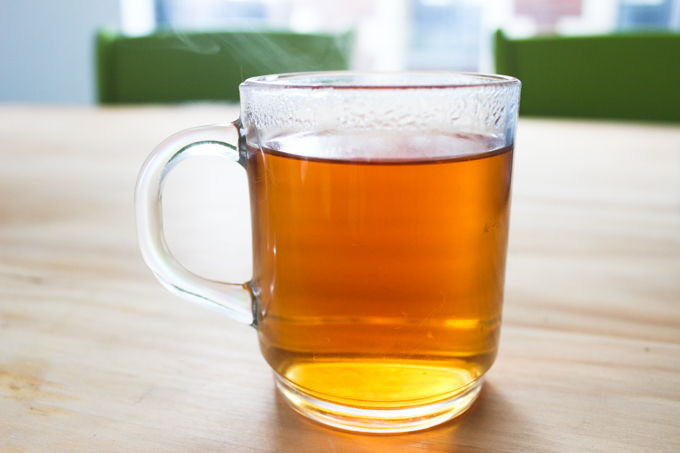 White tea contains the same types of antioxidants as green tea, but in bigger quantities. Tastes great and it's good for the body too - winner! The Mint Melange is a perfect mix of Peppermint and Spearmint. 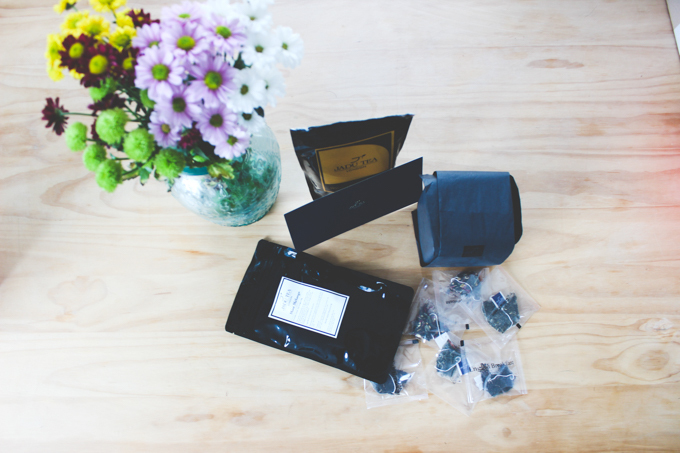 I drink peppermint tea everyday, but I have never tried a more refreshing blend! 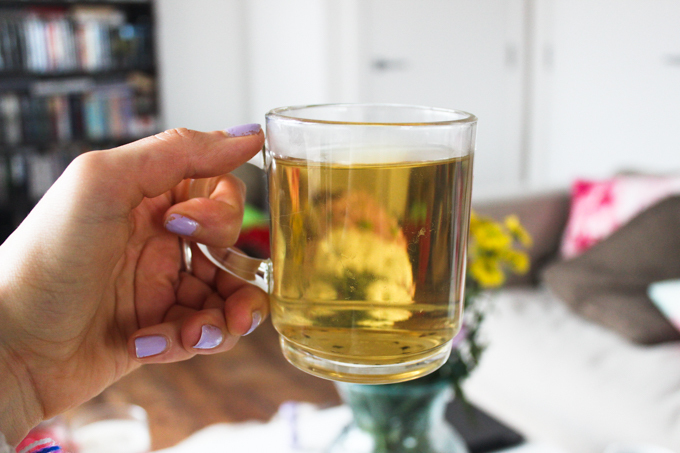 It's the perfect tea to have after a meal because peppermint helps with the digestion process, although you can enjoy it any time of the day because it's caffeine free. As soon as I run out I will be ordering some more! The Roiboos Crème Brulee, smells absolutely amazing. Sometimes when I've got a strong craving for dessert I'll have this tea because I can enjoy the flavour of Crème brulee without any of the calories! 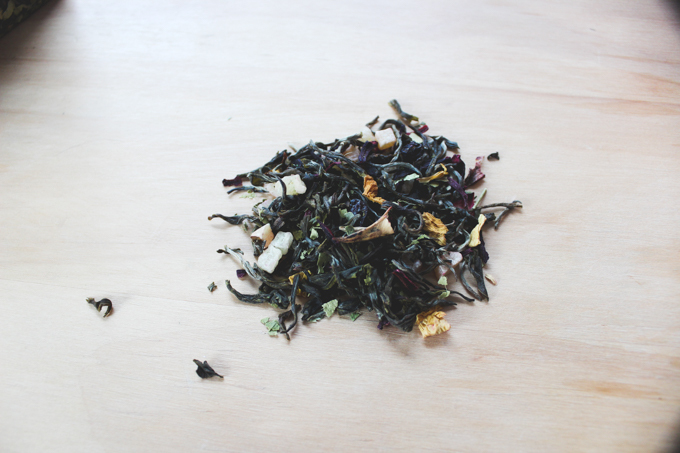 This is another caffeine free tea which is full of antioxidants. If you're not really into herbal or green tea I would suggest that you give this one a try, it tastes more like a dessert than a tea! 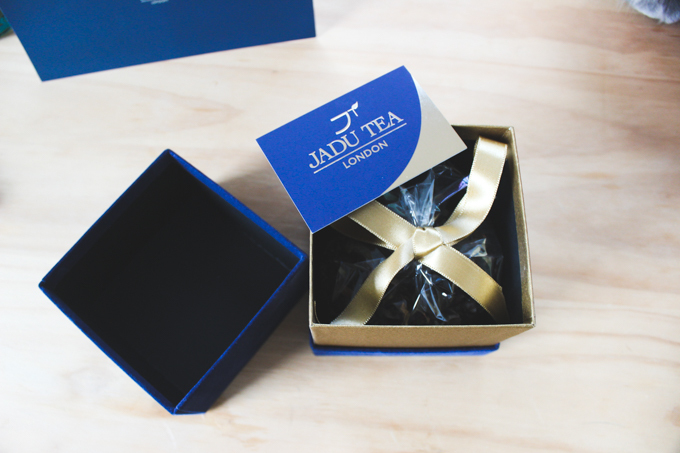 Overall I'm really very impressed with the quality of the tea sold by Jadu Tea London and I will be restocking once I run out! Mmm the Rooibos Creme Brulee sounds dreamy! Oh wow I deffo need to try the creme brûlée tea! 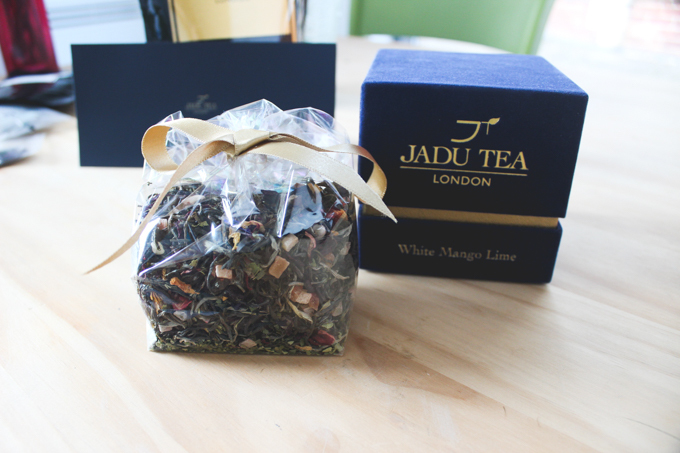 Have you seen the salted caramel and cherry bake well flavoured green teas? I keep seeing them in supermarkets and I'm so tempted to try them!